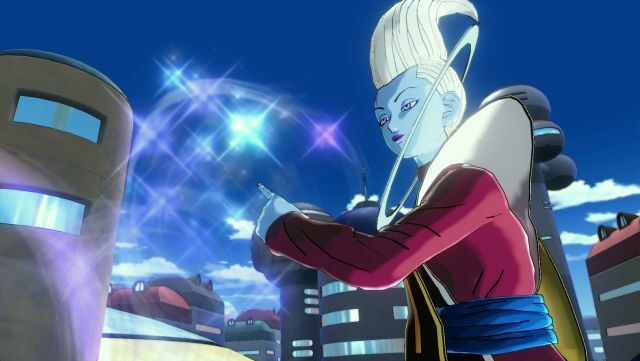 Recently announced by Bandai Namco, More great characters are coming to DRAGON BALL XENOVERSE with the additions of Beerus and Whis from the Dragon Ball Z: Battle of Gods movie. This is the Next-Gen video game debut for these two characters as they will be part of the Time Patrol Quest in DRAGON BALL XENOVERSE’s Story Mode. Will the inclusion of these two characters open the possibility that the story in Dragon Ball Z: Battle of Gods can also be rewritten? Only time will tell. But one thing is sure to please Dragon Ball fans, and that’s the confirmation that Great Ape Vegeta along with other humongous boss battles are in store for players in both Time Patrol Quest and Parallel Quest modes in the game. Players will be able to cooperate with other players online to take-on and defeat these gargantuan enemies. Each giant enemy will have an exploitable weakness, so keep those eyes peeled for clues. Psyonix announced today a second round of Beta sign-ups for the fast-paced sports-action game, Rocket League on PlayStation 4.